BA (Hons) Media and Journalism. BA (Hons) Journalism and PR. 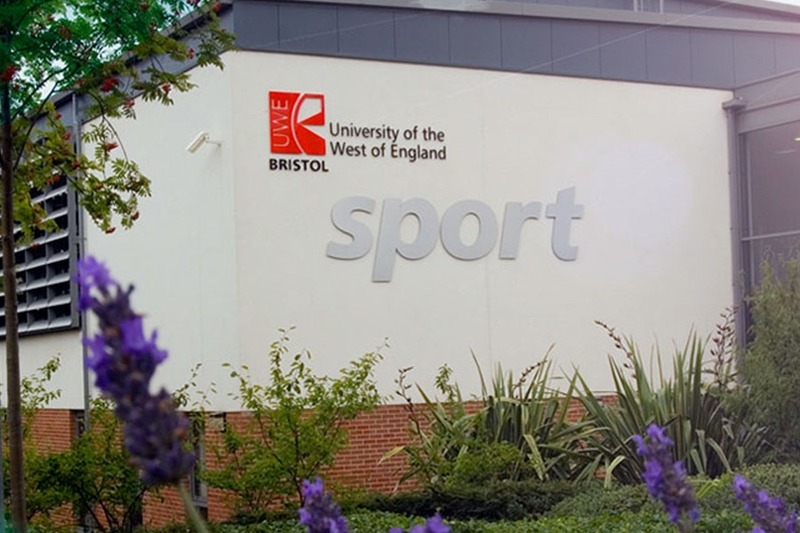 The University of the West of England, Bristol (UWE Bristol) is a public research university, located in and around Bristol, England, which received university status in 1992. In common with the University of Bristol and University of Bath it can trace its origins to the Merchant Venturers’ Technical College, founded as a school in 1595 by the Society of Merchant Venturers. 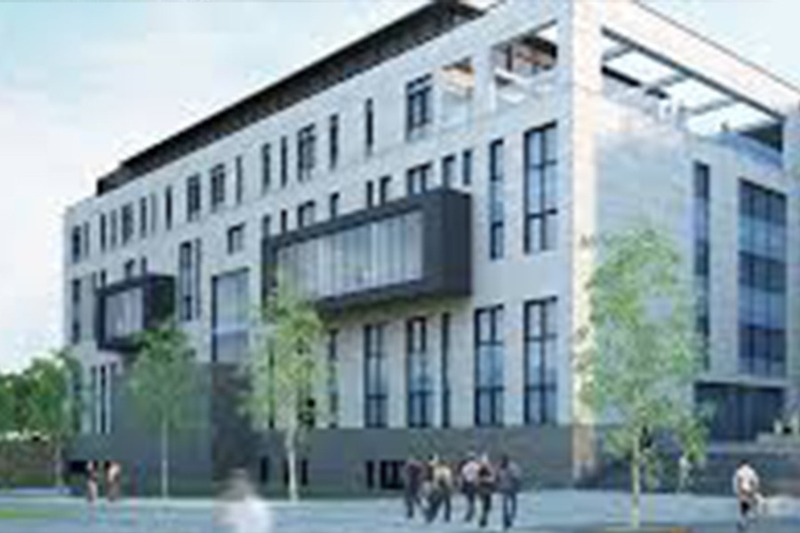 The university is made up of several campuses in Greater Bristol. Frenchay Campus is the largest campus in terms of student numbers as most of its courses are based there. City campus provides courses in the creative and cultural industries, and is made up of Bower Ashton Studios, Arnolfini, Spike Island, and Watershed. The institution is affiliated with the Bristol Old Vic Theatre School and validates its higher education courses. Glenside is home to most of the Faculty of Health and Applied Sciences, while nursing and midwifery courses are based at Gloucester Campus. Hartpury campus provides training in animal sciences, sport, equine, agriculture and conservation. Our School of Film and Journalism have access to state-of-the-art multimedia newsroom and studio equipped with the latest software for creating print (newspaper and magazines), television, radio and online news – everything you need for broadcast journalism, film making or creative media. A news room with fixed cameras, green screen and interview area. Post production facilities for editing, mixing, dubbing and grading. UWE Bristol has invested £250,000 in industry-standard animation equipment and software. The Escape Studios kit enables students to create computer aided animation like that favoured by Pixar, as well as the more traditional stop frame animation such as that practiced by Aardman in the Wallace and Gromit films. The studios are designed to facilitate teaching and learning across a wide range of animation practice – from traditional hand-drawn and stop-motion techniques to computer-generated forms, digital compositing and post-production activities. 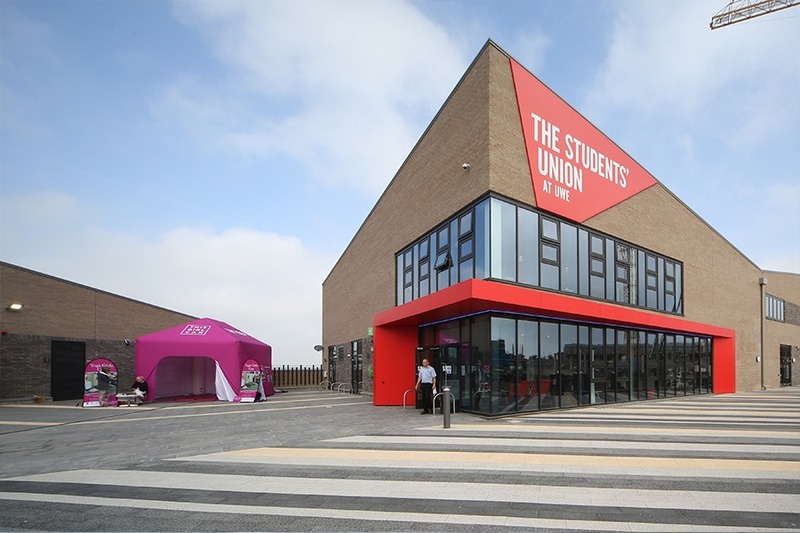 With over 30,000 students and 3,000 staff, UWE Bristol is one of the largest providers of Higher Education in the South West. We are globally connected and regionally embedded, with strong employer and partner connections. Milliscent Nnwoka – Broadcast Journalist at an award-winning news and media channel. Neha Chaudhry – Founder of Walk to Beat, a ‘smart’ walking stick for people with Parkinson’s disease. Rachel – Professional Artist, Illustrator and Creator of card and gift range ‘The Brightside’. Silas Adekunle – Founder and CEO of Reach Robotics, an organisation that’s creating the future of gaming.